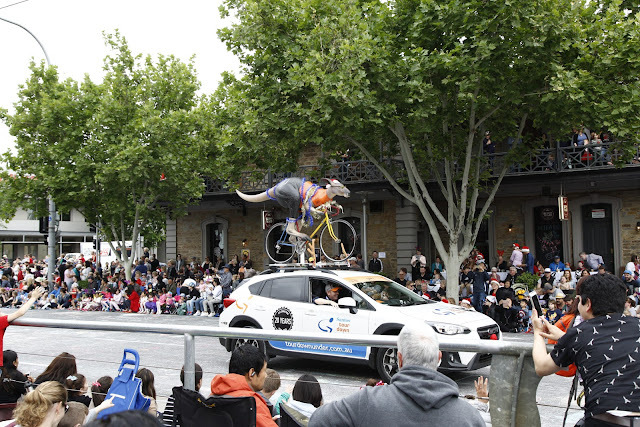 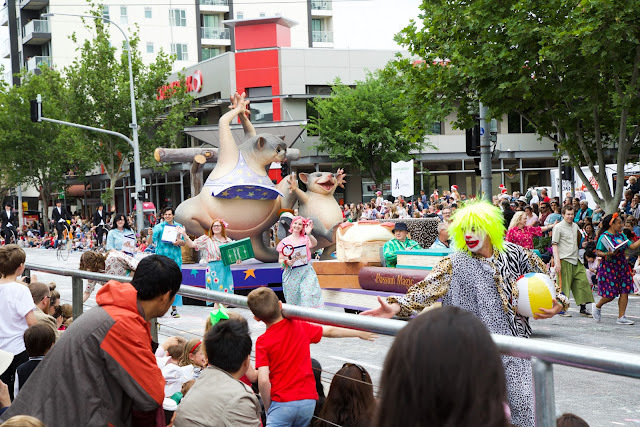 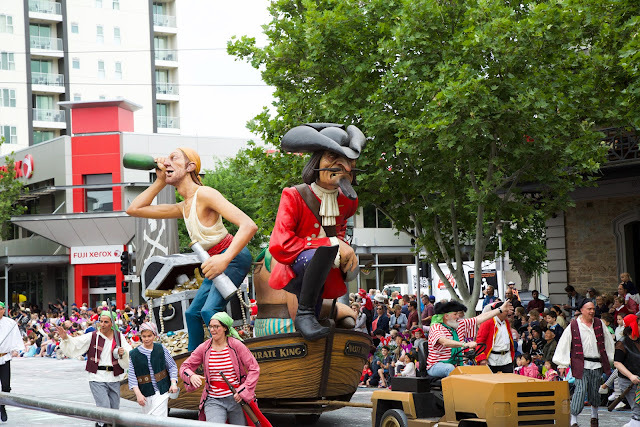 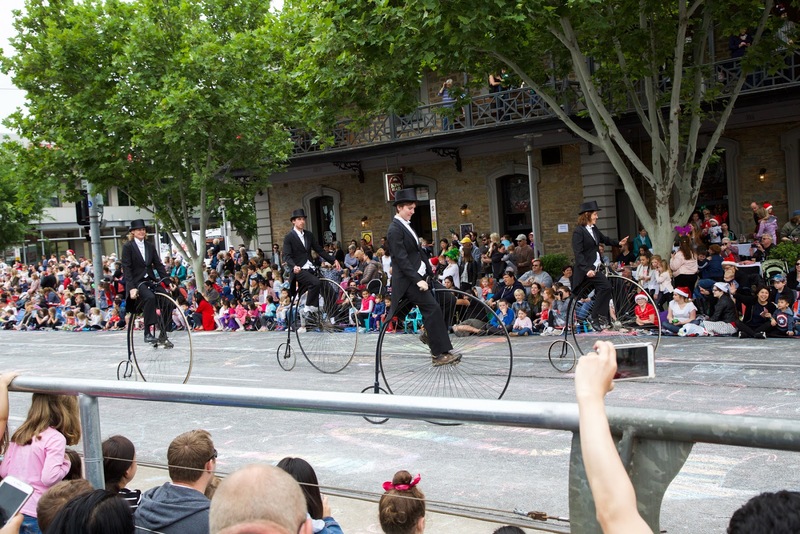 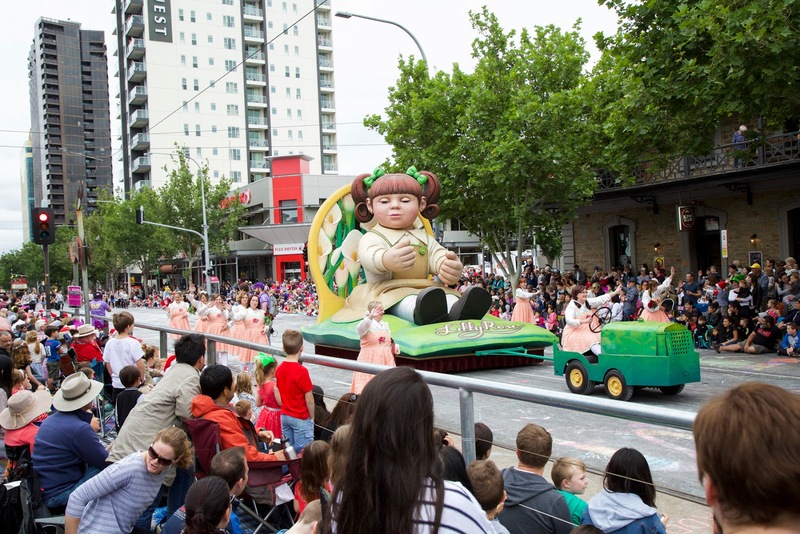 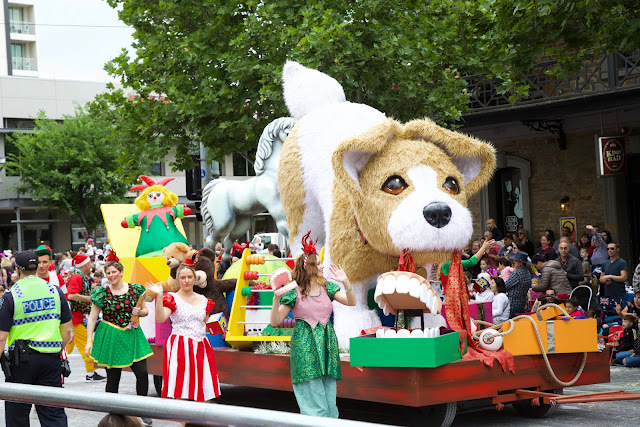 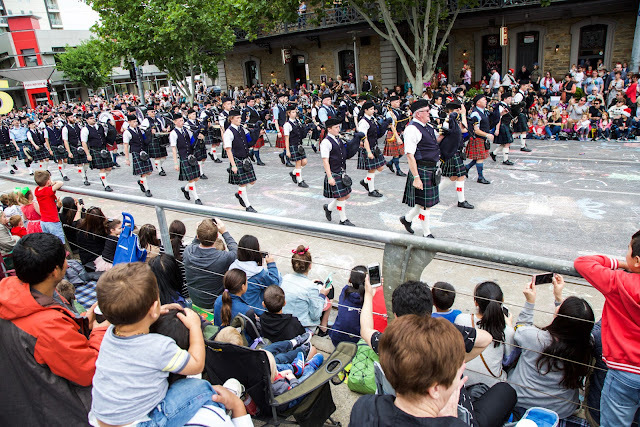 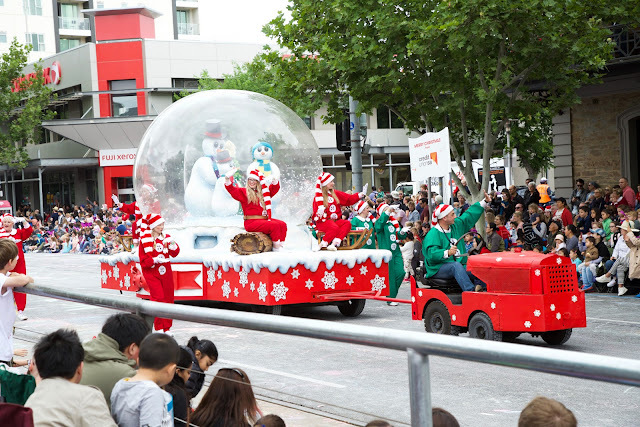 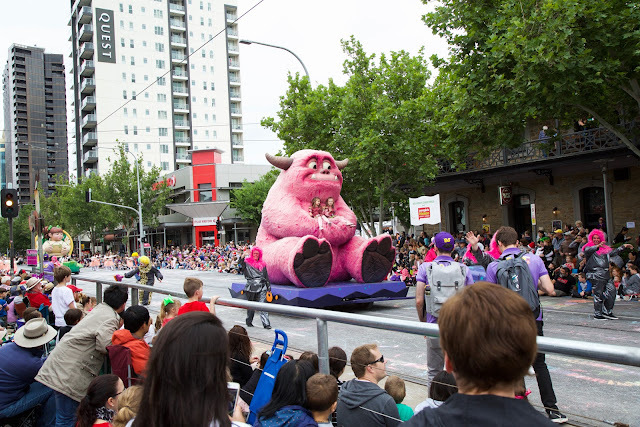 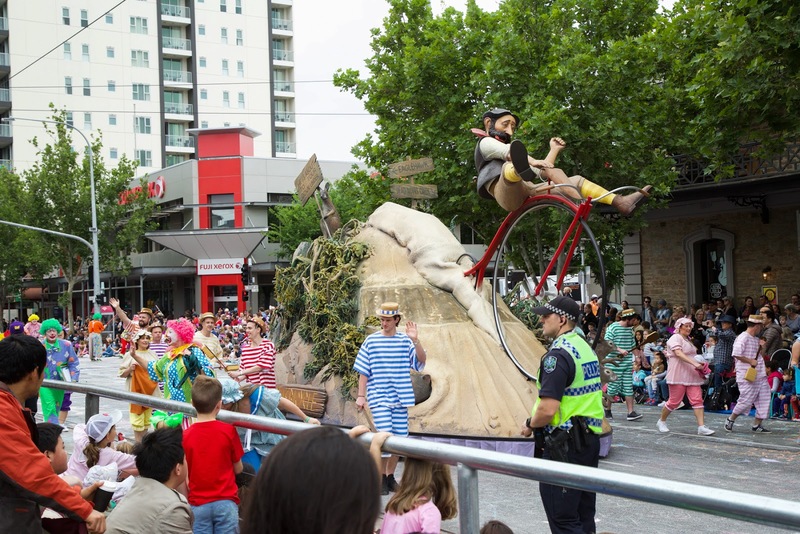 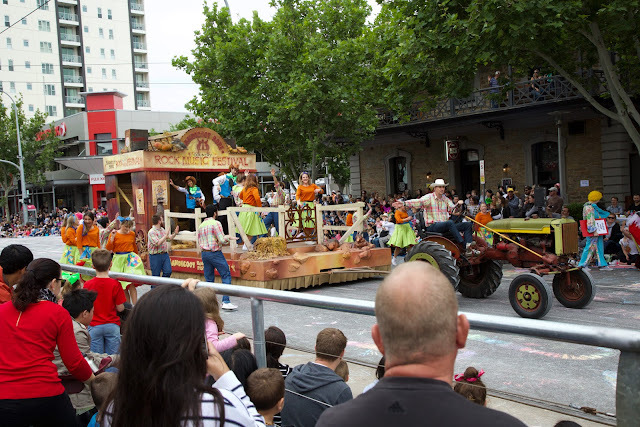 South Australia is known as the 'Festival State' and it is said that around 500 festivals and events happen here yearly! It includes all big and small events. 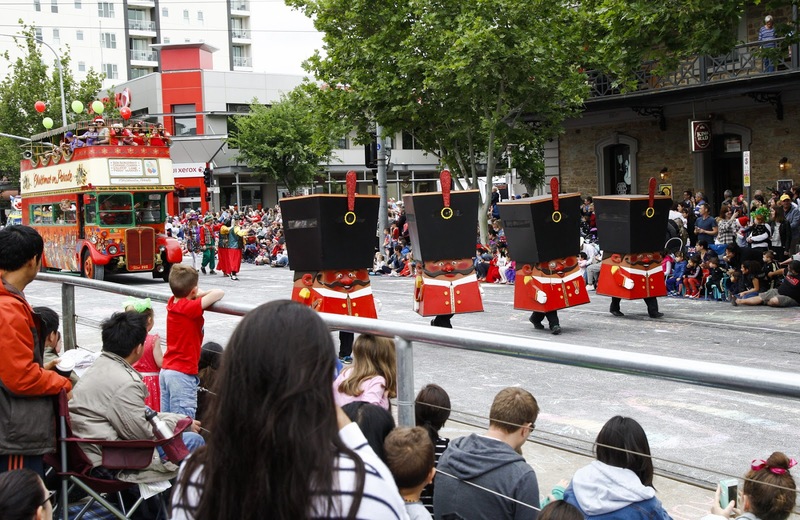 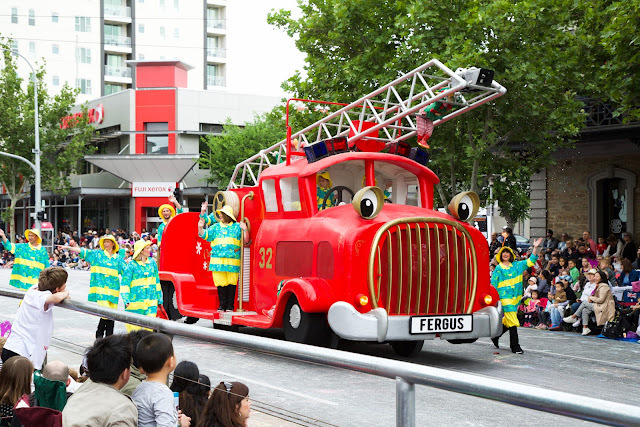 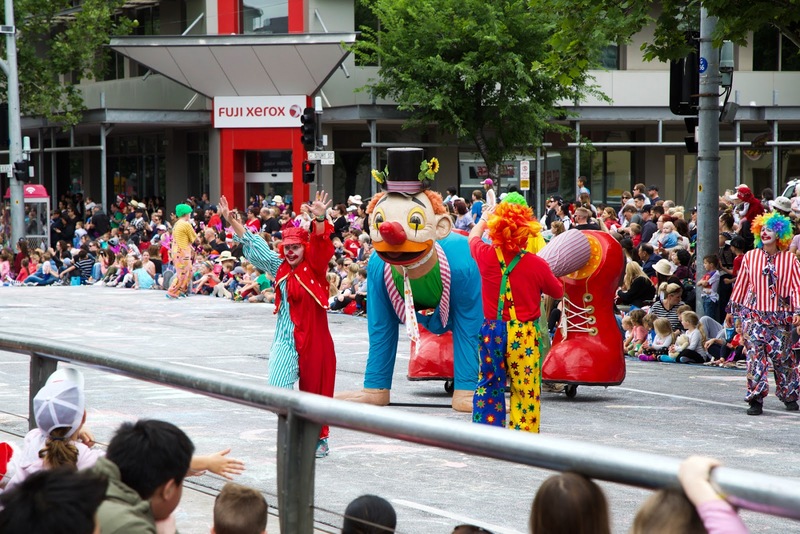 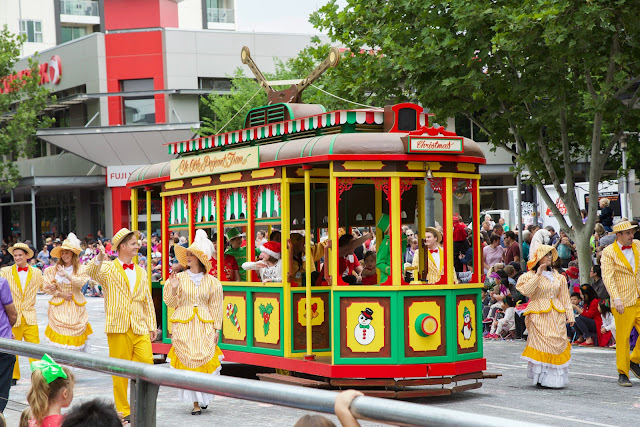 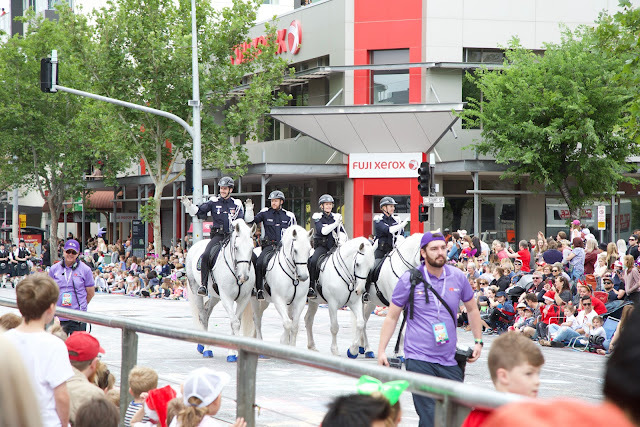 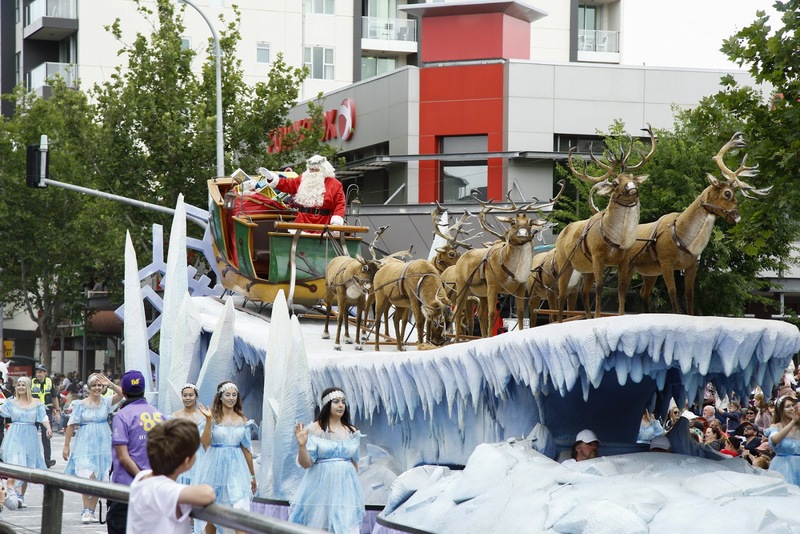 Yesterday, we attended Christmas Pageant which is a parade held annually in South Australia since 1933 on every second Saturday of November. I did not know how big a deal it is! 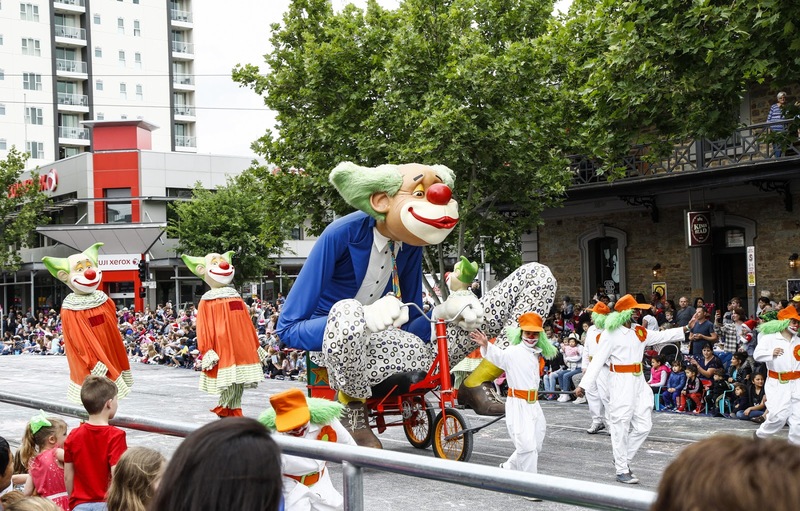 Colourful and vibrant (almost never-ending) procession of floats, clowns, performers and volunteers walk a 3.35km route in Adelaide's city centre. 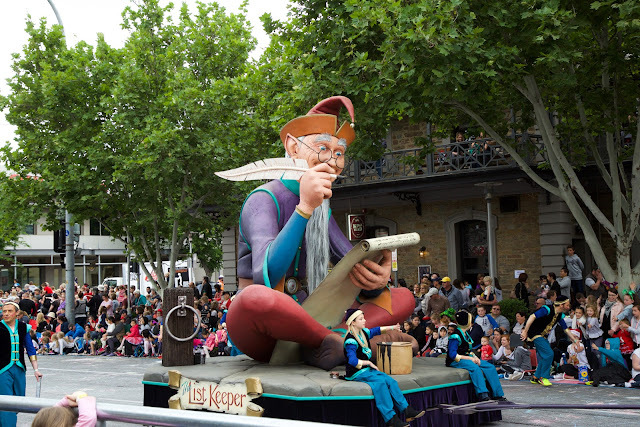 People start gathering since 7am to find best spots to view the parade which starts around 9:30 am. It is like a giant picnic where everyone's invited. When we reached around 9, all the spots were already taken! 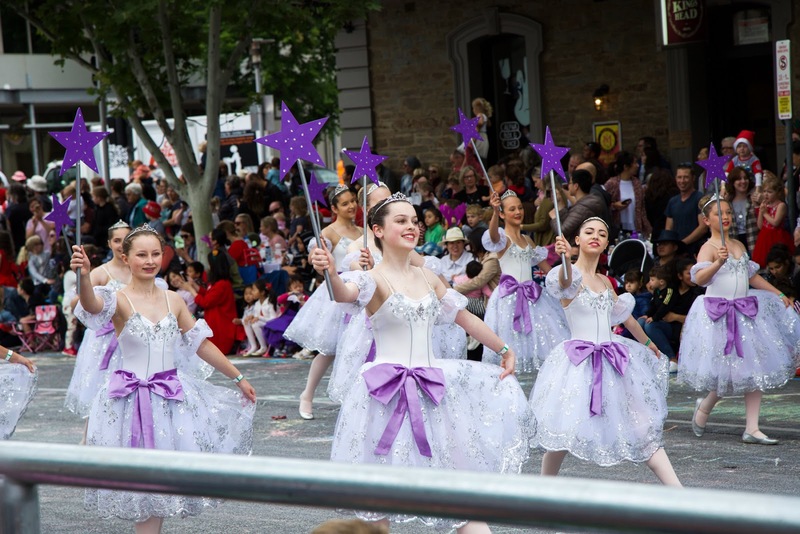 There was an atmosphere of happiness and festivity and a smile on everyone's face. 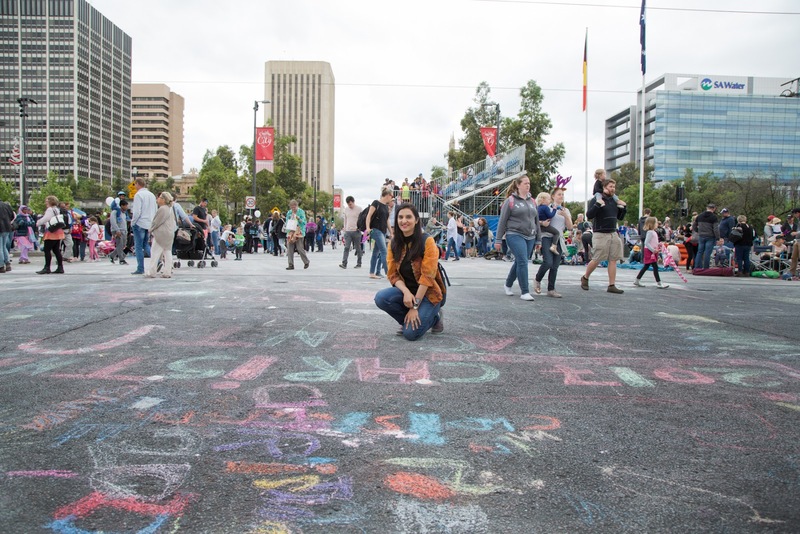 Children were having a ball as they got to draw and scribble on the road with coloured chalks while they waited. It ended with Santa's entry where the crowd went really wild! 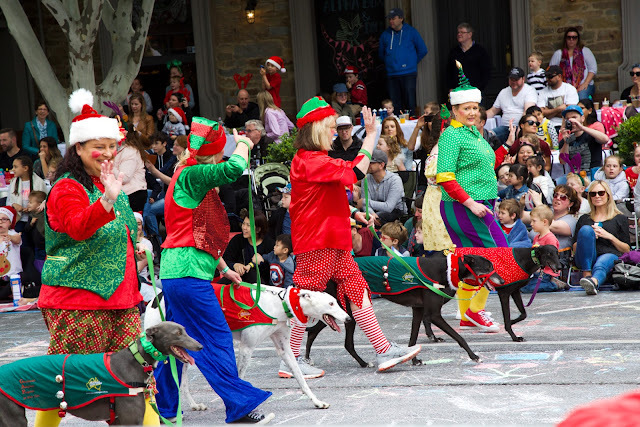 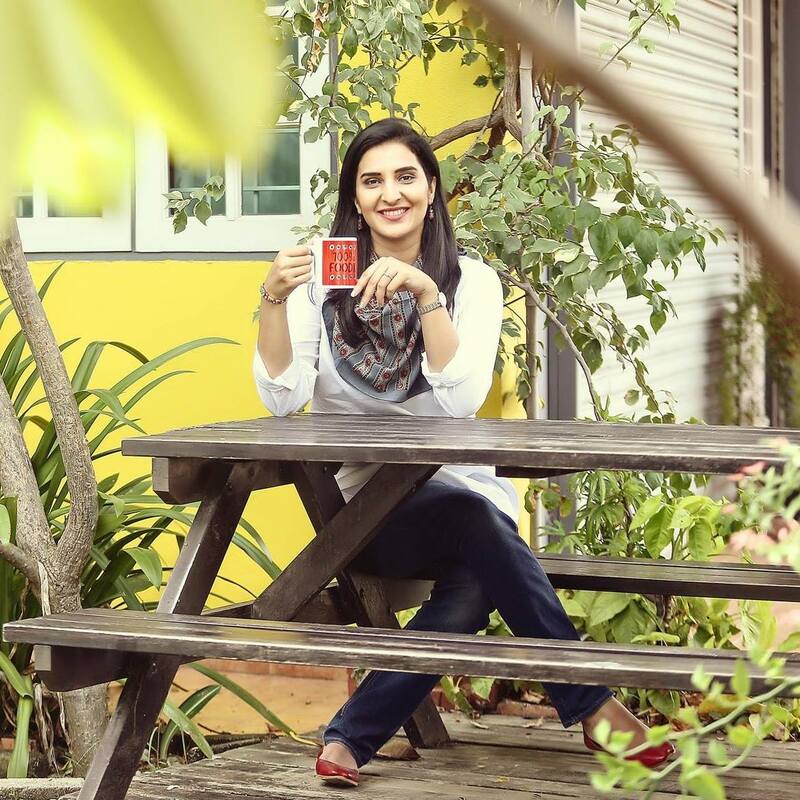 You can join me on Instagram and Facebook where I do live stories of such events!